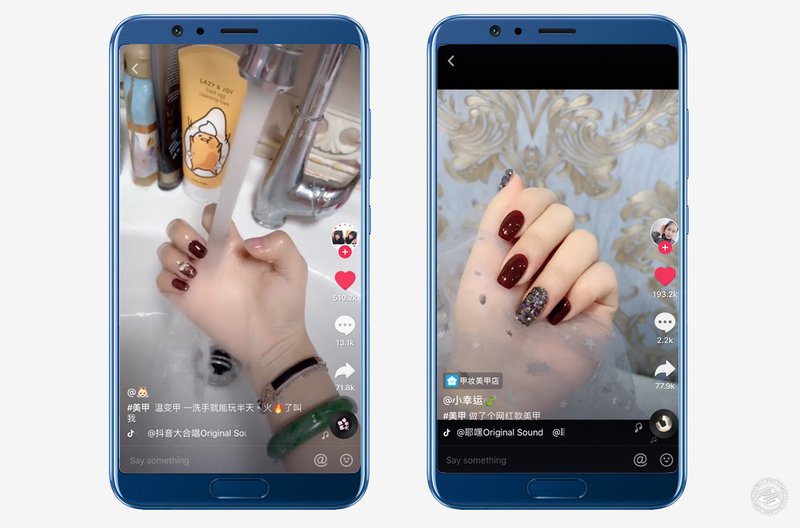 On Douyin, a nice set of gel nails can get you half a million likes. Think that’s weird? Instagram made nose hair extensions and condoms on your beauty blenders popular. Beauty trends are weird. But manicures are great. They're pretty, they're affordable, and they're easier to get than a raise from your sexist boss or your boyfriend's love and respect! 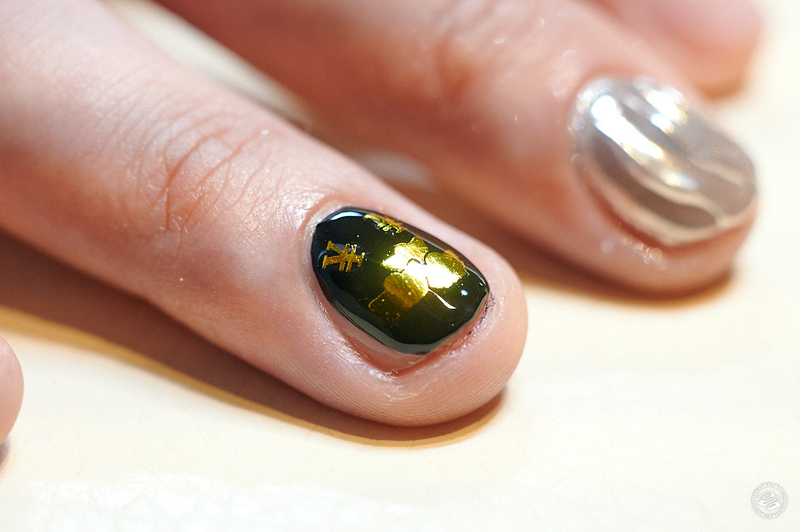 You see a style on Douyin that you like, you screenshot it, and bring it to the nail salon. Bam. Internet ready nails. 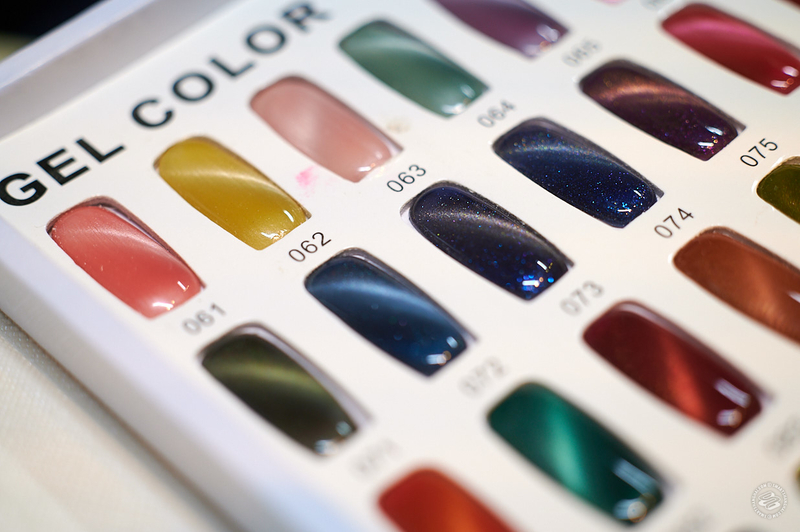 Nail salons even put the Douyin nail styles in the fixed price section on Dianping, so you don’t have to scroll through endless videos and haggle on the price! As a manicure enthusiast, I decided to try some styles out. But my nails were already beautifully done, so I got a volunteer with clean(ish), virgin nails. We visited J.Plus at United Valley, and after the initial confusion ("no, it's for him"), we set to work. We picked a style for each of his fingers so you could see them up close. And it'd make him look like a clown and we needed something to make us laugh while the weather's miserable. Tee-hee! 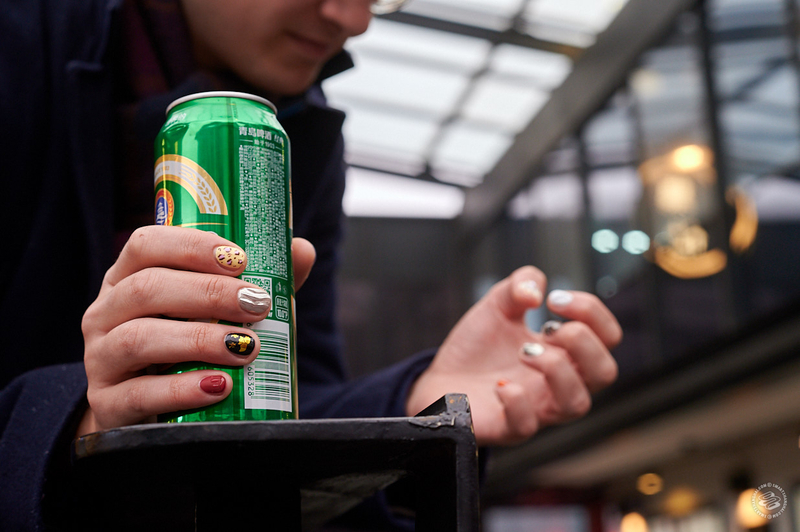 Unfortunately, the hottest style on Douyin, the Color-Changing Nail Polish (温变甲), which changes color depending on temperature, wasn't available. Call ahead if you want that one. 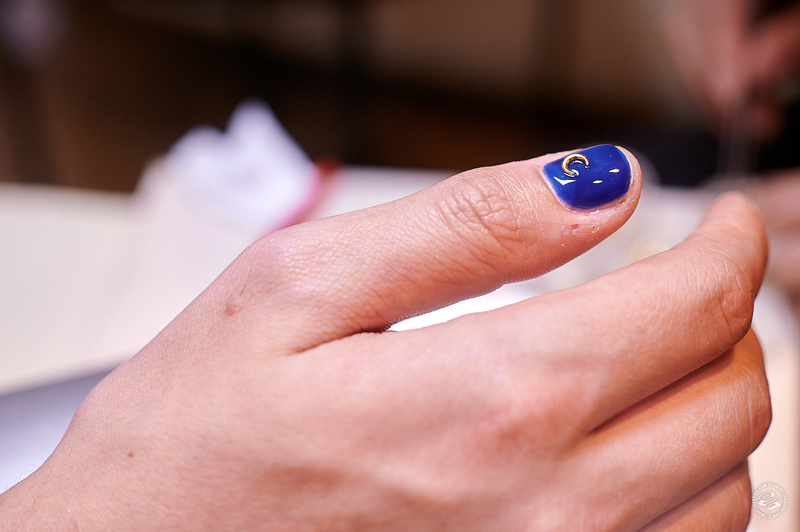 To cheer our volunteer up, we went with something truly extra on the thumbs: Star and Moon (星月) and Seashell Nail (贝壳甲). These two styles got super popular last summer and bounced back this winter to combat the gloom. If you grew up watching Sailor Moon, here's your chance for a little Star and Moon power at your fingertips. 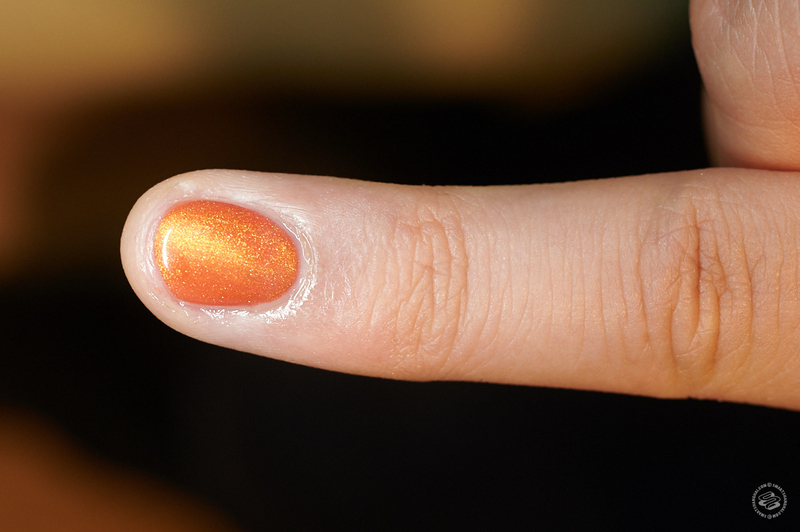 The Seashell Nail is a chunky 3D baby. Our whiny hand model said it interferes with his typing, but it's gotten the most praise, and we can see why! It's such a beachy, ocean-and-sand look. Even if you're sitting in the office on a cold rainy day, you can imagine yourself on a beach, ordering your third Pina Colada, reflecting on your affair with Juan. 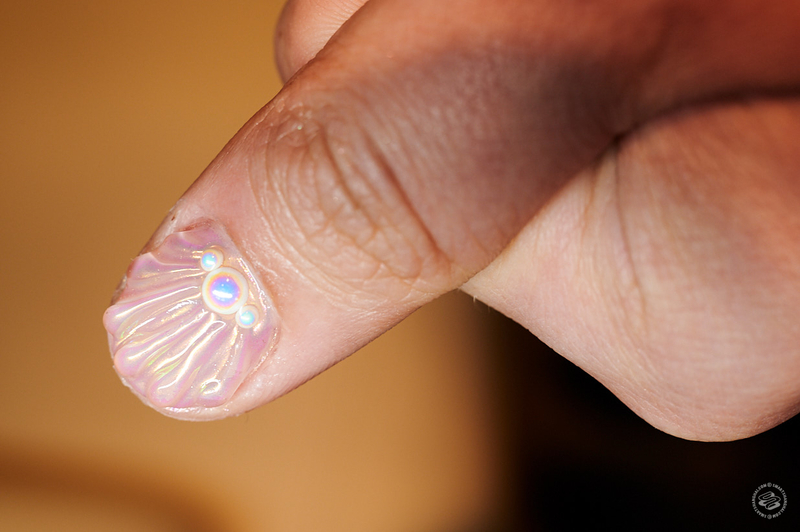 The Princess nail is a declaration. It's a ride-or-die nail. No half-guillotines. No dish washing for this pretty princess. Feed me macaroons. 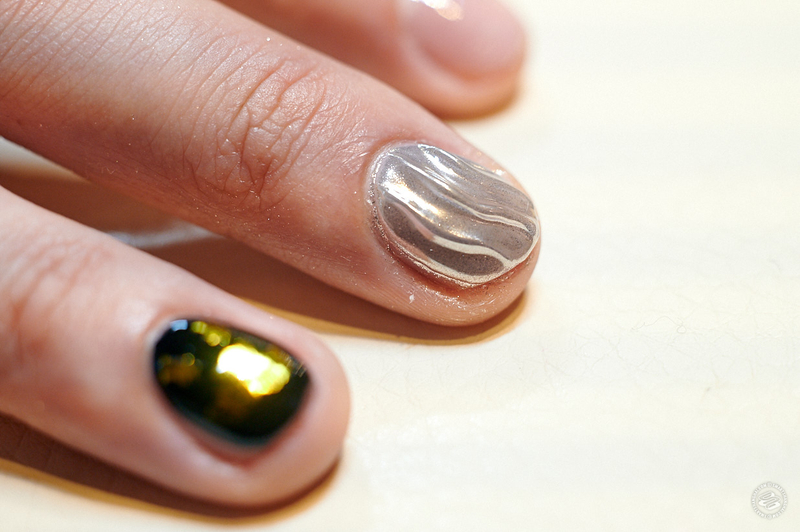 For our volunteer's worn-out middle fingers, we went with the super hot Full Diamonds (满钻) and Wavy Stripes (水波纹). The Full Diamonds is Rihanna's sheer dress. It's the Katy Perry Dark Horse video. It's Billy Porter at the Oscars. It's cold. Majestic. Magnificent. The Wavy Stripes? I’ve seen 8 out of 10 manicured people wearing it these days, it's that hot. Our volunteer just couldn't stop playing with it, the basic bish. Ring fingers deserve something special. 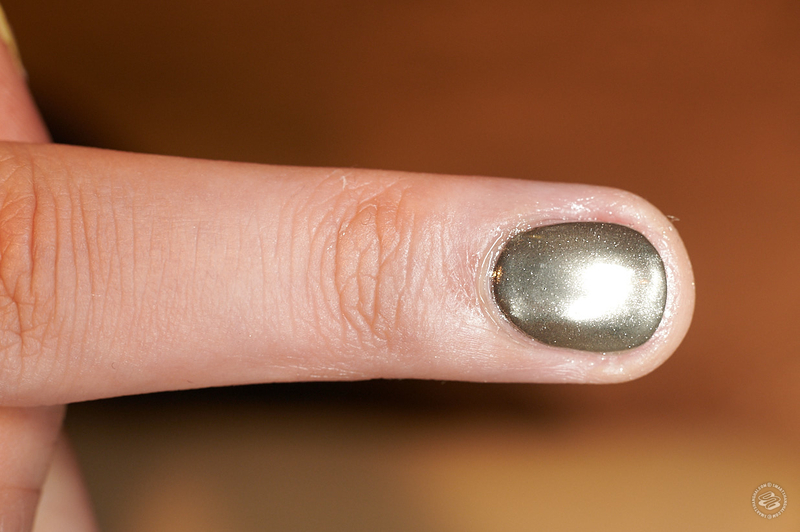 The Chrome Mirror Powder (魔镜粉) is a throwback to Gigi Hadid’s 2016 Met Gala manicure, which cost 2,000usd. It took a while to get popular in China but at least it's waaaay cheaper. This pretty baby cost us just 50rmb. Our volunteer demanded to design the next one: three Chinese gold ingots (元宝) and the Yuan Sign. He's shallow that way. Kung Hei Fat Choy to you! Finally, our little fingers! Cat Eye (猫眼) and Blood Drops (血滴). 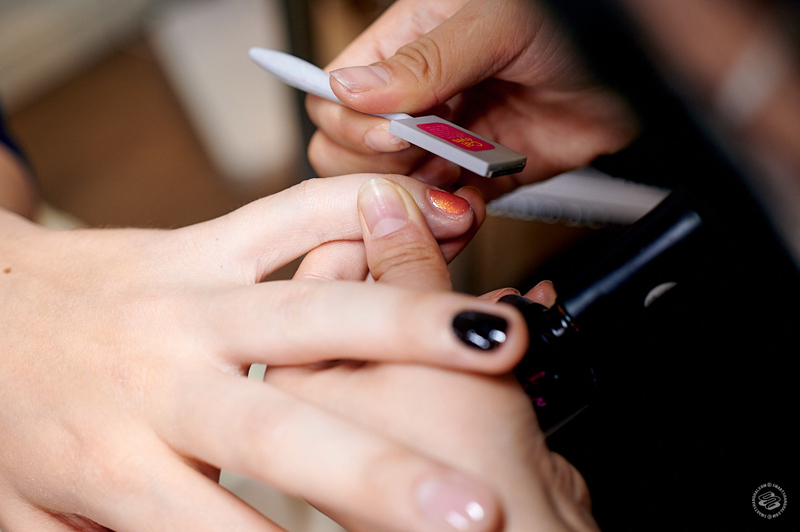 The Cat Eye uses a magnetic nail tool and is a long time fav among nail artists. It's a bit overshadowed by its neighbors, but you can get one or two of these along with your regular nail polish for a classy, non-clown look. The Blood Drops were a disappointment though. It’s only a matte finish and a couple dabs of polish. 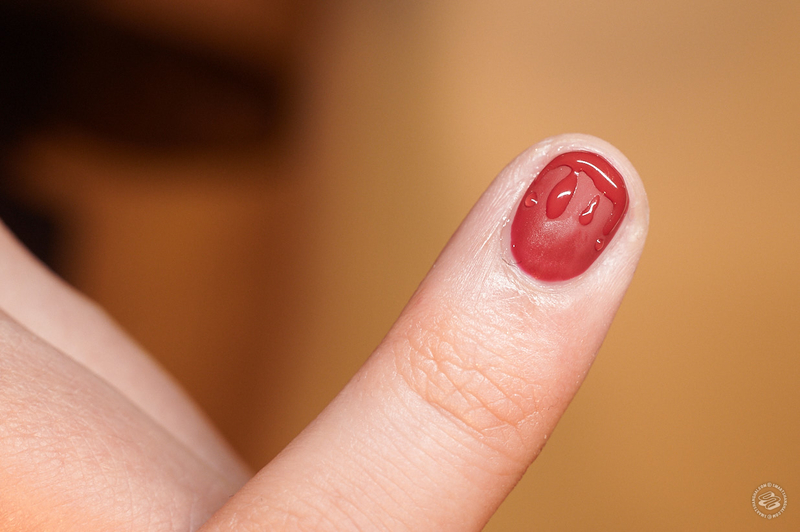 The specialist said it's the fault of his tiny baby nail. 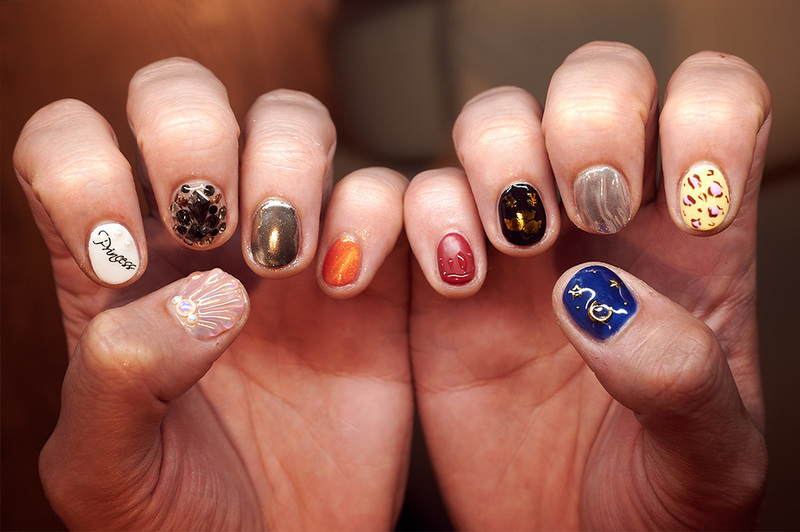 If you want this to look good, keep your nails long! The final step is to put it up on Douyin and watch the likes roll in! We went to J. Plus, a Japanese chain and the most popular one on Dianping. 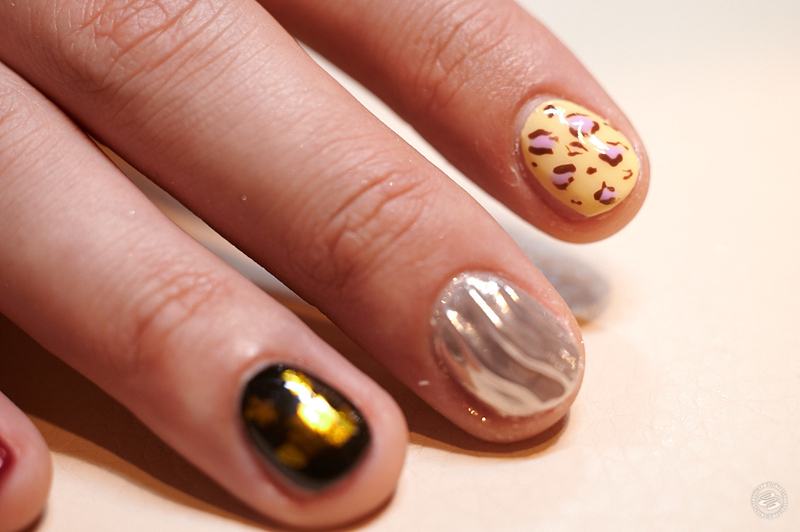 Or you could also try Anna Nail Salon, in the name of love: its American founder Jason Funk created the brand because his wife is into nail art. It's grown into a big chain and it's all-pink. Speaking of pink, there's Pink Baby, an Insta-famous brand founded in 2013, which has 98 chain stores nationwide, or BELLA GODERE, which has a sleek Scandinavian look to it, and was super hot back in 2016.